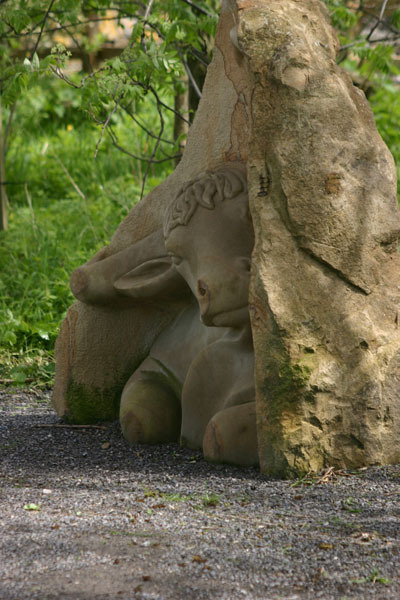 On Thursday the 23rd May, 2013 the ‘Hidden Secrets Sculpture Trail’ had a grand opening and visitors were welcomed at the Museum from 1.30 pm. 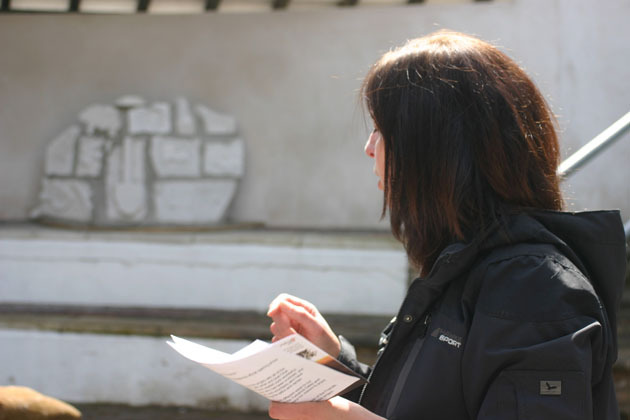 Fiona Rocher the Museum Manager began by welcoming everyone and gave a brief talk about the background to her Sculpture Trail project. 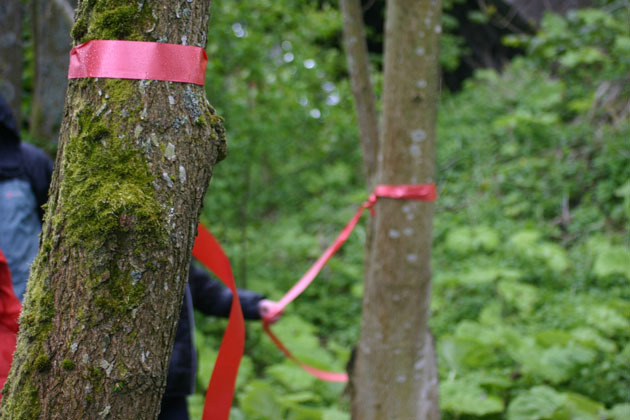 It was followed by poetry reading. 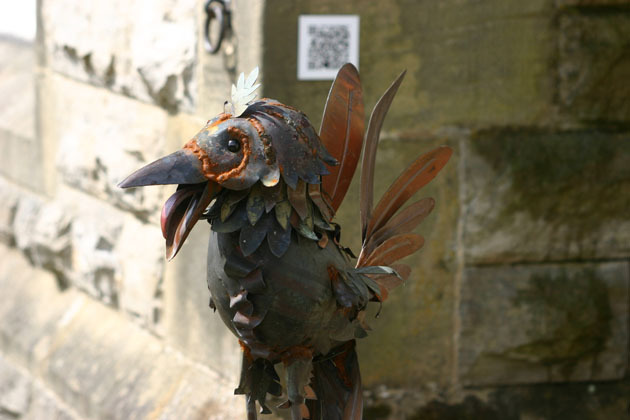 Children at the local Hawes Primary School had attended a creative writing workshop held at the Museum, and responded to the sculpture. 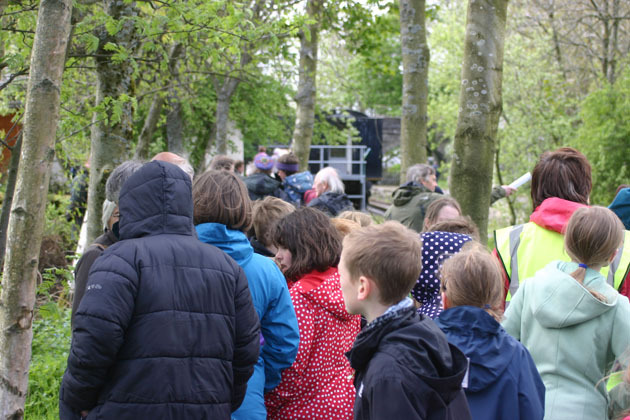 There was then a guided tour of the Trail, we all enjoyed refreshments and gourmet buffet! 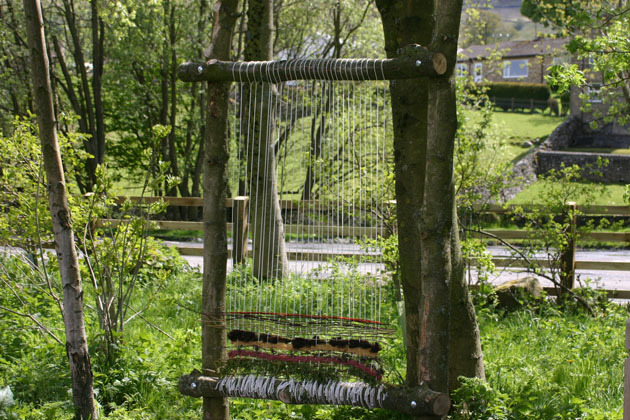 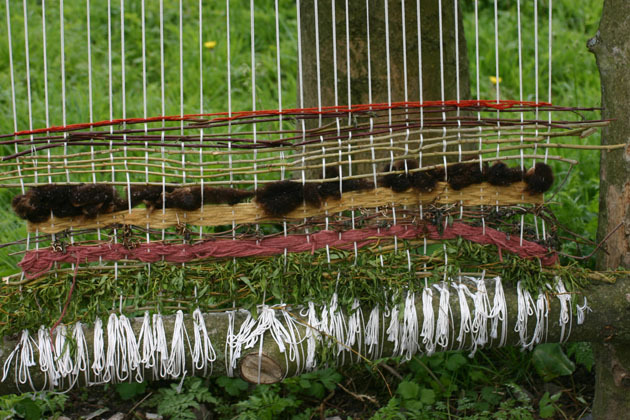 The Earth Loom – using natural resources everyone is invited to be part of the weaving. 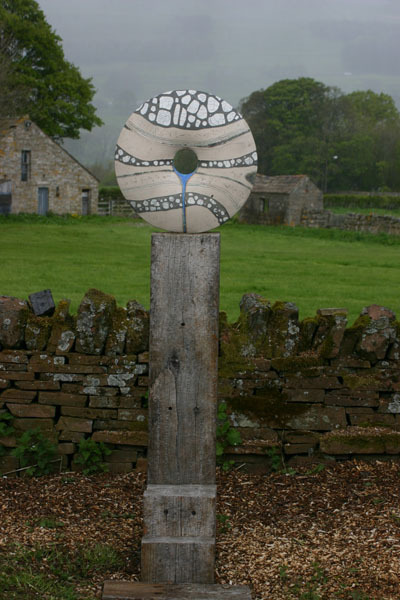 The Wensleydale Vessel by Anna Whitehouse. 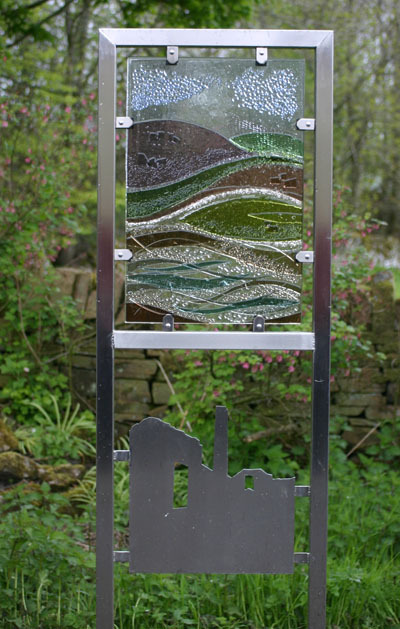 The Sculpture is a reflection of the Yorkshire Dales landscape. 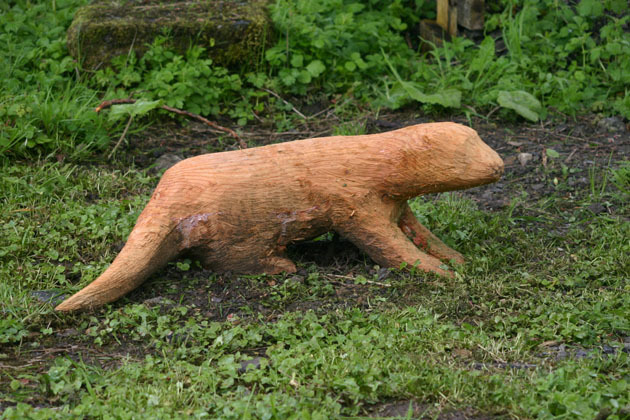 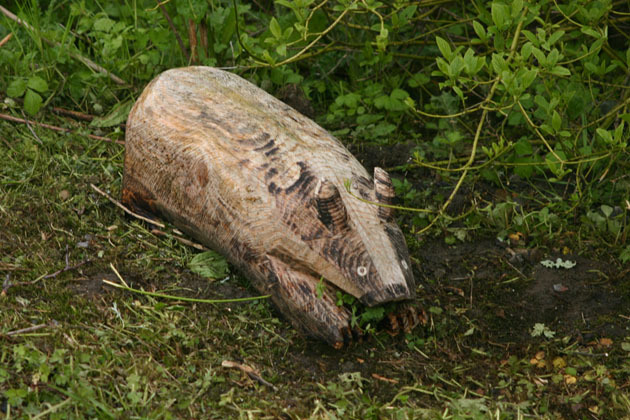 Otter carved in wood – there are signs of otters and brief sightings in the river running alongside the sculpture trail. 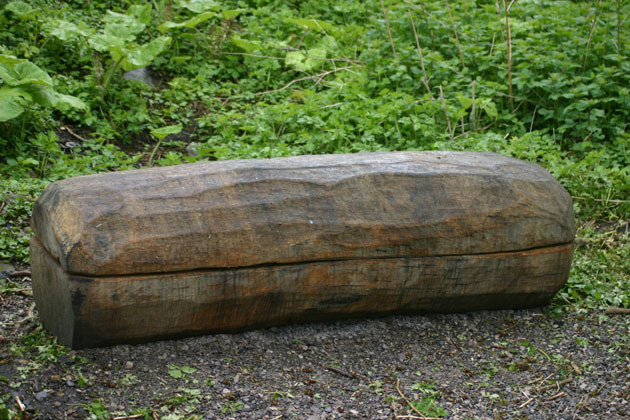 Oak Seat – by Tom Handley. 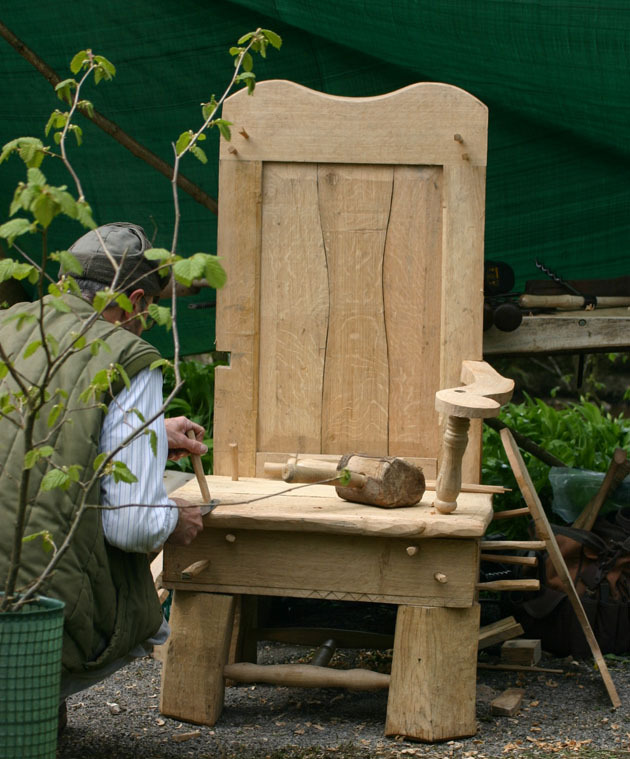 The seat is made in two parts and Tom has carved some messages inside. 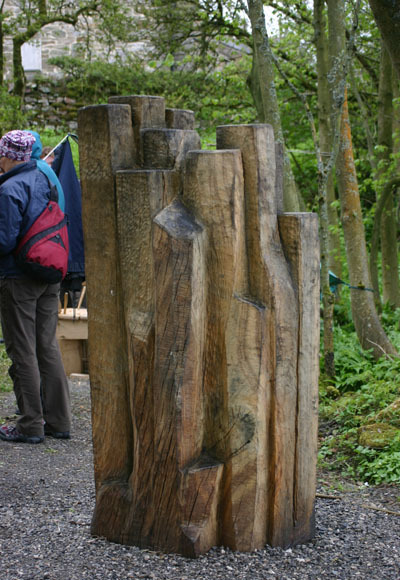 We all ended up at the Story Telling Chair by Richard Law – made in green oak. 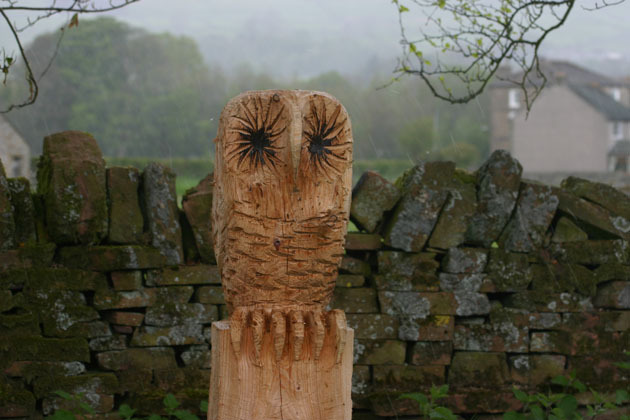 A delight of a tour – these images show just some of the sculpture on the trail, do go and find pieces and the background to them by visiting the museum – it is so interesting to see what inspired each artist and how they interpreted items from the Dales Countryside Museum collection.